Today we are describing a Magento 2 module that brings necessary functionality to merchants who use DHL Shipping services – the DHL Shipping Manager Multistore by Infomodus. 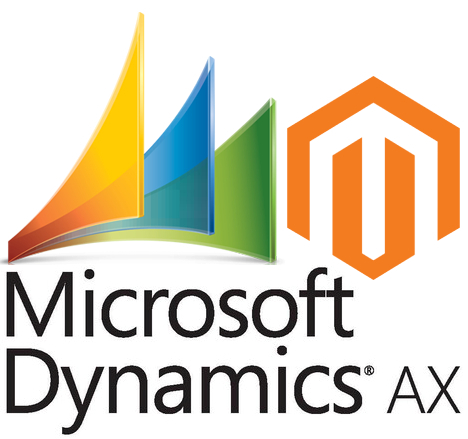 The extension offers a comprehensive set of tools to streamline DHL shipping procedures on a Magento store. 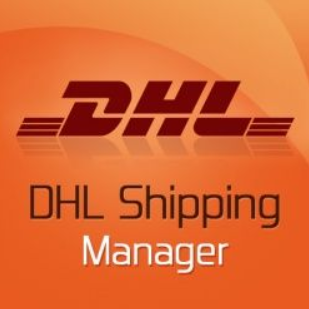 DHL Shipping Manager lets users easily generate and print shipping and return labels, automate a wide range of routine admin tasks, create custom packages for orders, and more. 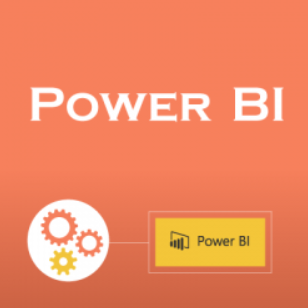 Below, we provide a detailed overview of the module’s core features and dive deep into its backend interface. One of the ways to improve the shopping experience and boost sales on an ecommerce store is customizing an order success page. Today, we present you a brand-new tool designed to extend default Magento functionality and create beautiful checkout success pages – Amasty Thank You Page for Magento 2. The extension enables online store owners to set a custom order confirmation page and use it as a tool for displaying important details on customers’ orders as well as promoting their goods. 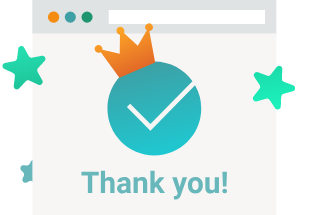 With the module, you can place additional blocks on your “thank you” page, including newsletter subscription, discount coupons, relevant products, and other custom content. Today, we present you a tool that significantly improves shipping management on an ecommerce store. Meet the UPS Shipping Manager Pro Multistore by Infomodus – a powerful Magento 2 module that provides integration with UPS Shipping services. UPS is one of the largest package delivery companies in the world that covers more than 220 countries and regions. The company has an extensive delivery fleet and operating facilities, allowing to provide top-notch transportation and logistics services to its clients. 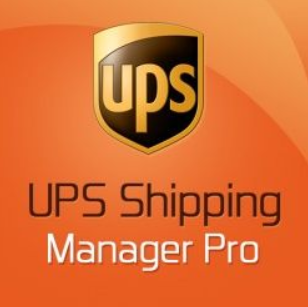 UPS Shipping Manager Pro for Magento 2 offers a comprehensive toolset that lets merchants automate various shipment processes, easily generate and print UPS shipping and return labels, set a pickup schedule, and more. Below, we have a closer look at the module’s main features and describe how to configure its backend.